Newly developed SkinMarks turn the human body into an electronic controller via temporary tattoos. 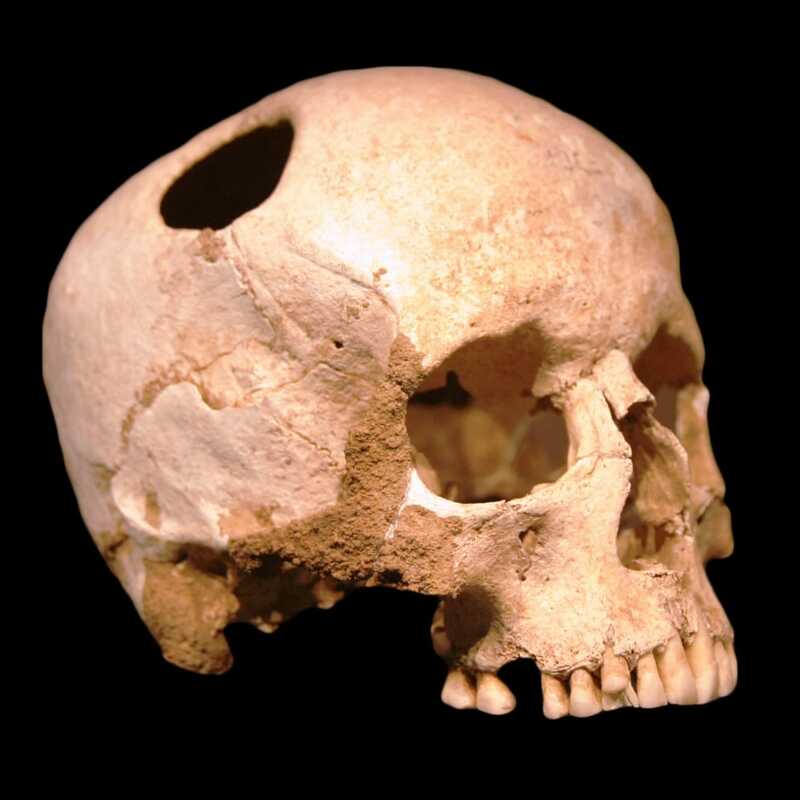 For nearly 10,000 years humans have been boring holes into their heads, but why? 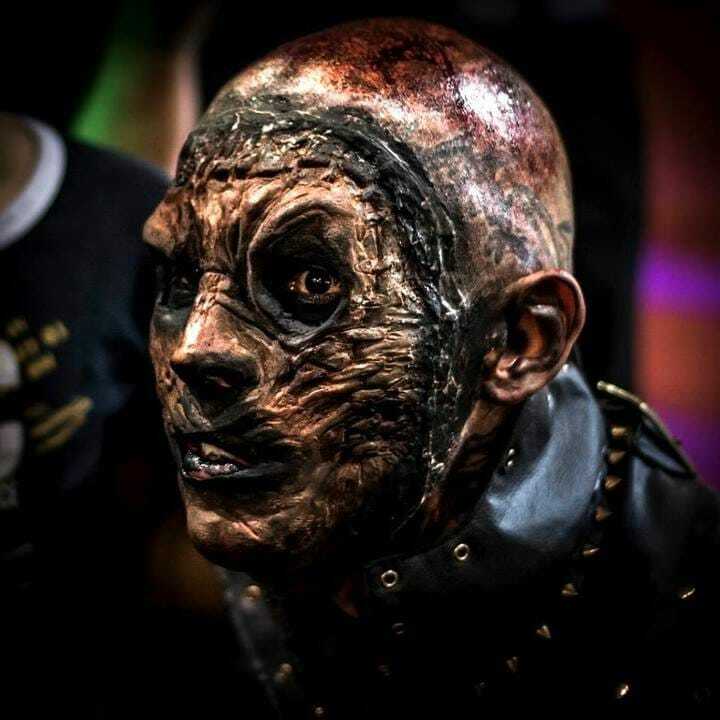 The man known as Cursed Gravedigger is working to look as much like a zombie as he possibly can. 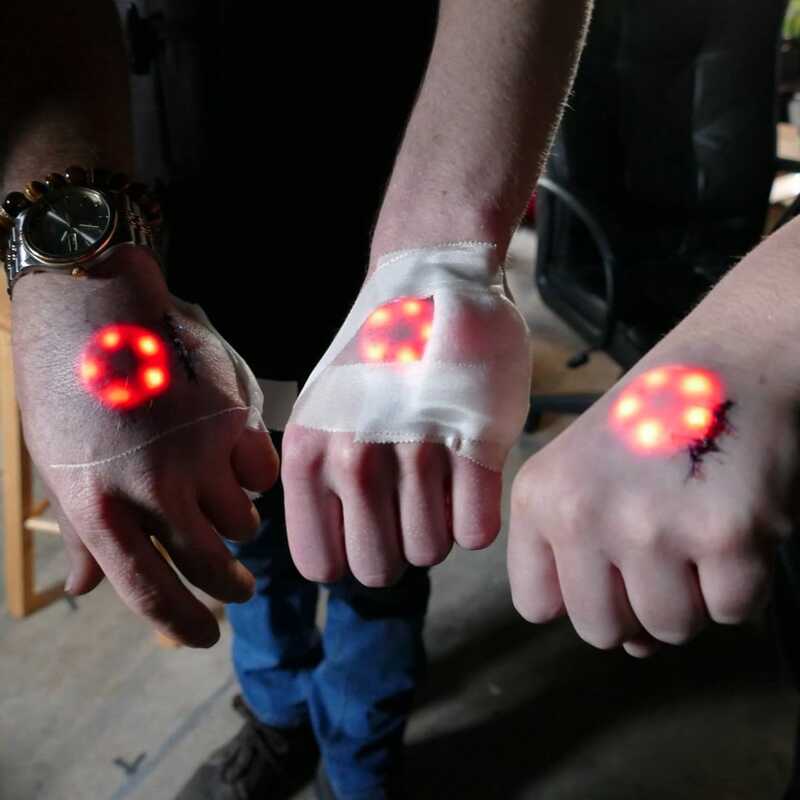 Are we ready for LED-powered tattoos and implants and magnetic fingers? 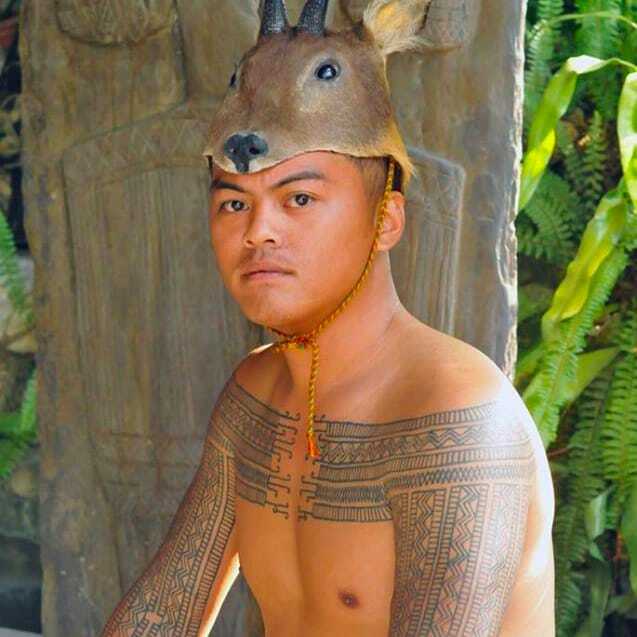 Scarification is certainly not for the faint of heart! 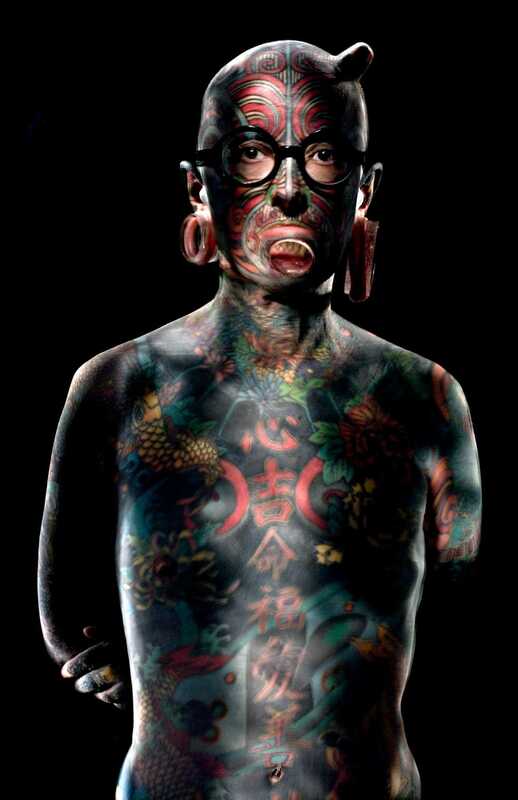 Watch the film that explores the life of one of the world's most interesting tattooists. The tongue splitting procedure may not be pretty to watch or experience, but the results are badass and rather sensual. 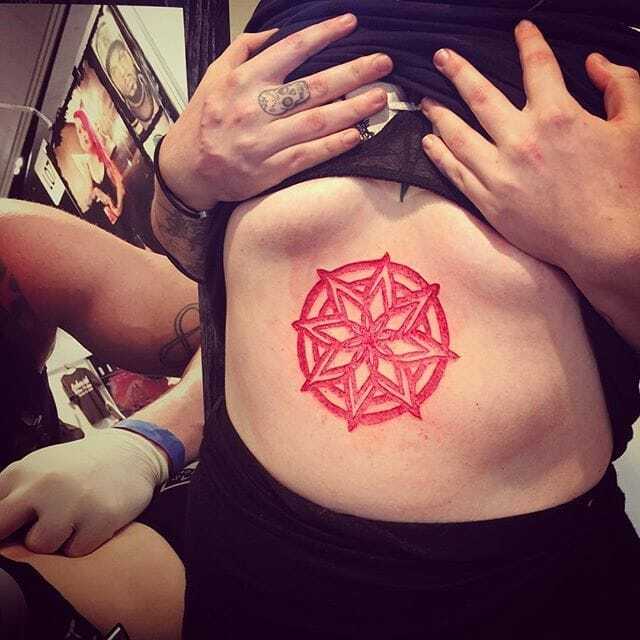 Scarification may be a little extreme for some but it still looks insane! 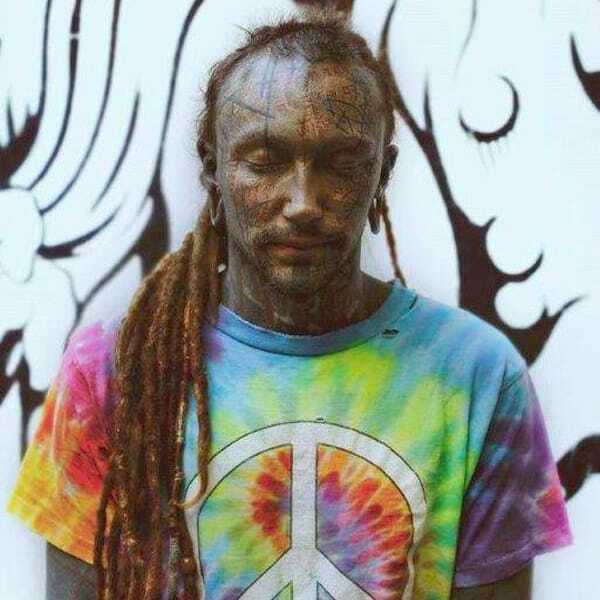 Tattoo anthropologist Lars Hunter educates us about indigenous body modification practices from all over the world. 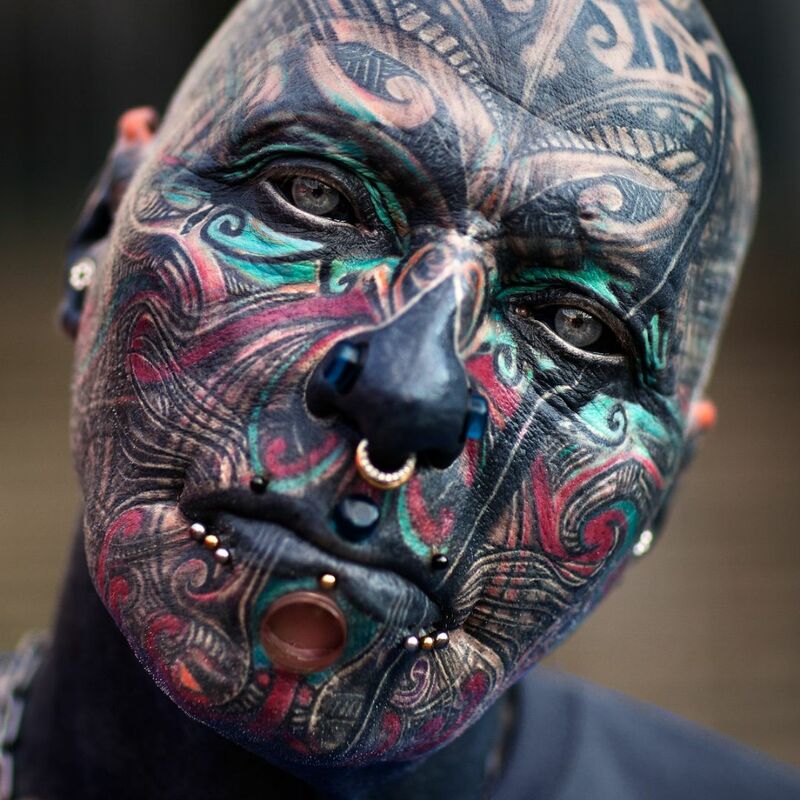 Here's a collection of beautiful portraits of the world's most extreme people with eyeball tattoos. Did You Know? Dental Piercings Are Trending Again! Yes, it's real! 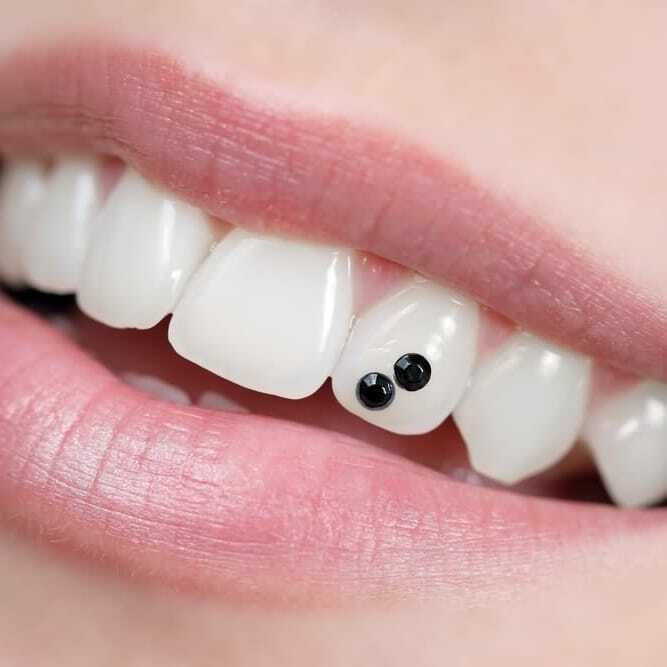 Here's some Dental Piercing facts, info and what you need to know. These aren't your everyday, run-of-the-mill body piercings. 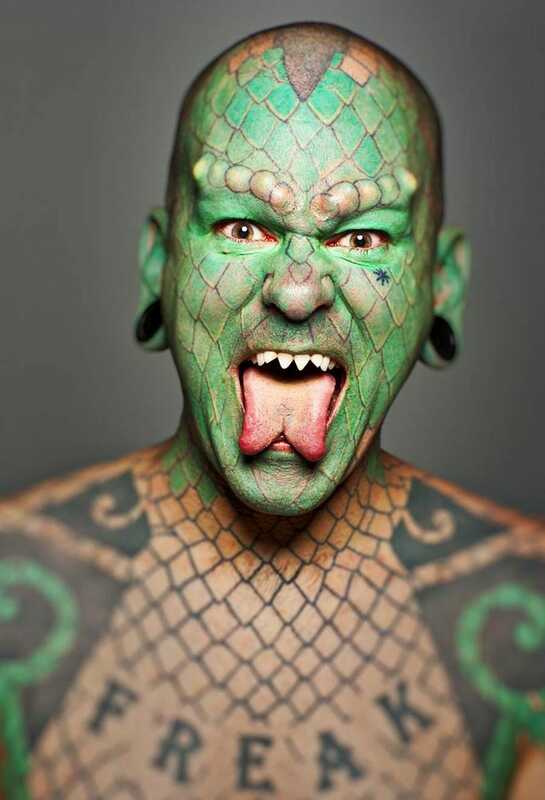 Freak Show Performance artist, musical and reptile-man hybrid! Meet Erik “The Lizardman” Sprangue! Body modification artists and enthusiasts lived it up on a three-day tattoo festival in Colombia with hooks, ink, and needles. You wouldn’t tell at first glance, but Etienne Dumont is one of Switzerland’s most acclaimed art critics! 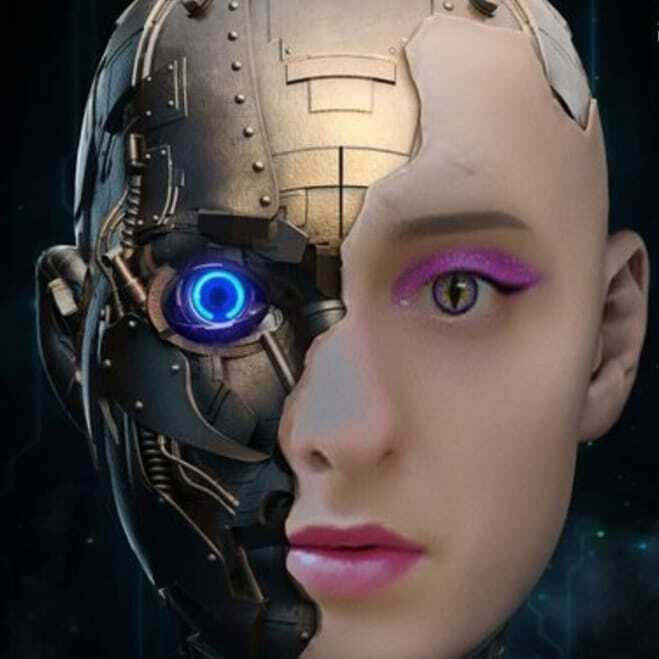 A wife from Birmingham gives her husband the “best anniversary gift ever”—an extremely painful sub-dermal skull implant. 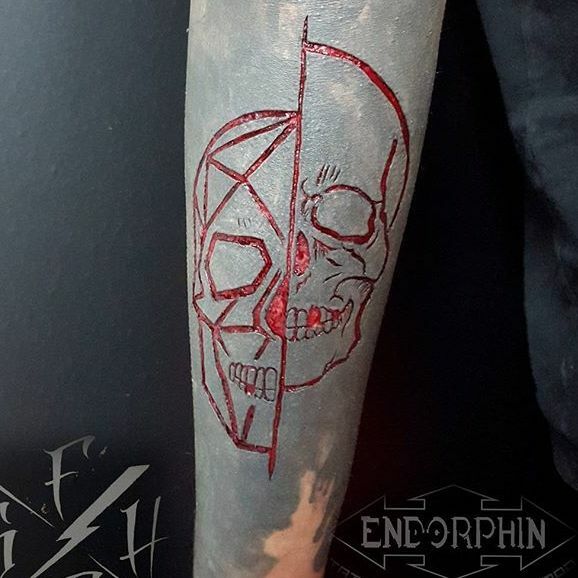 Tattooed butcher from Dunstable hits close to home as she gives scarification a try, putting herself on the other end of the knife. 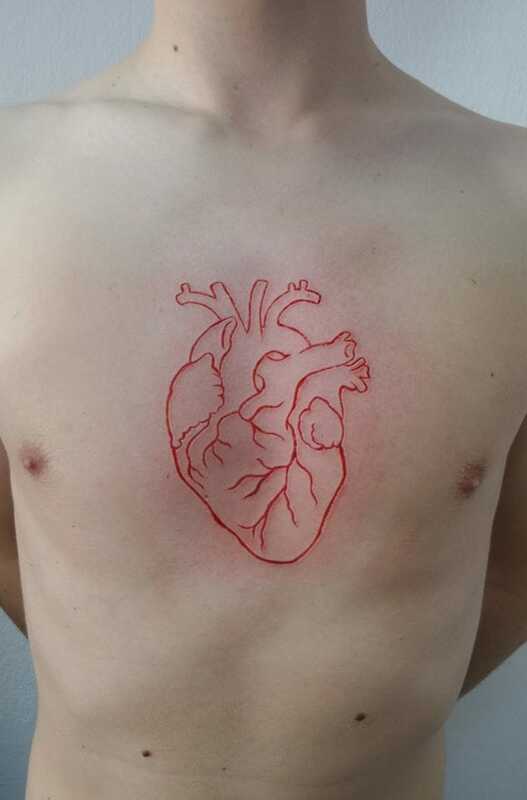 You might give scarification a second thought once you see these gorgeous pieces painstakingly and meticulously carved onto skin! 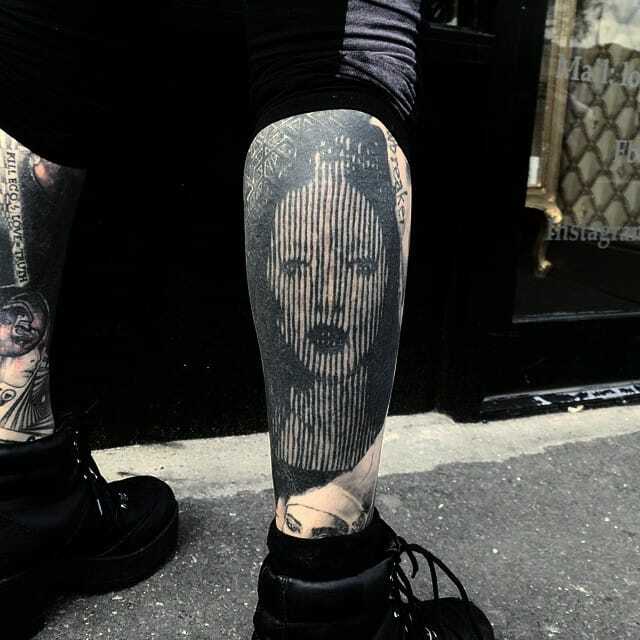 Body modification artist and enthusiast Yann Brenyak combines negative space blackwork with scarification to create blackwork skin carvings. Of all the reasons that make Maria Jose Cristerna aka The Vampire Woman one of our favourite people in the world, here's our top ten. 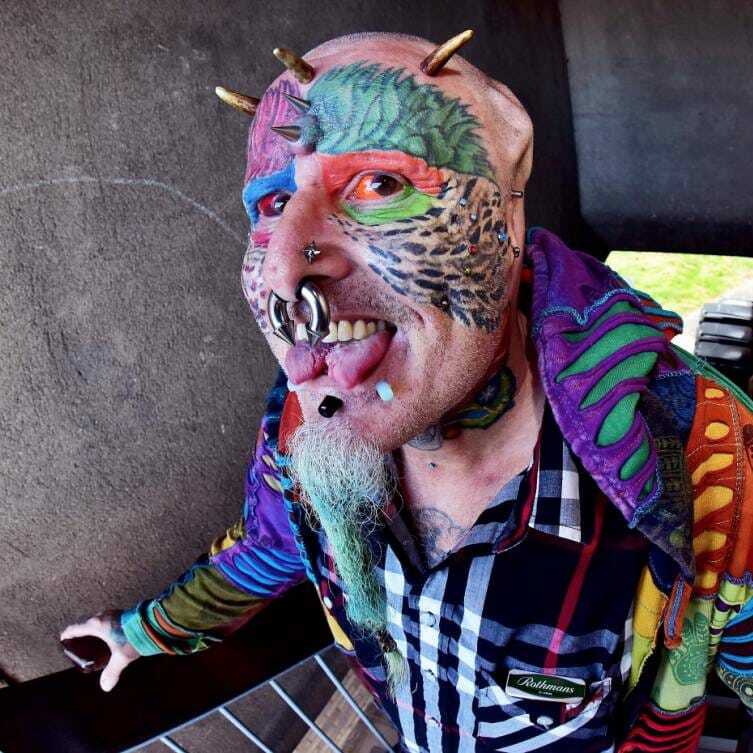 Meet the faces who turned themselves into fascinating animals through heavy body modifications. 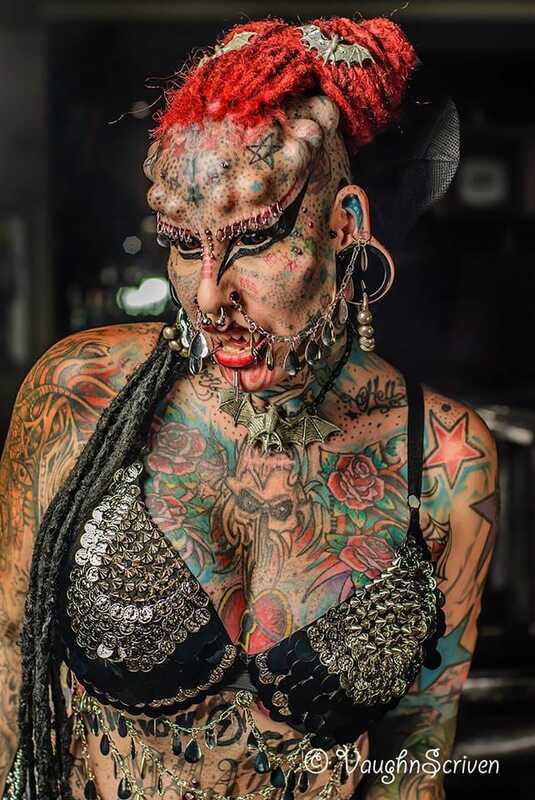 She is a female stage performance artist, a musician and a tattoo artist: Meet Katzen Hobbes the one and only Tiger Lady!